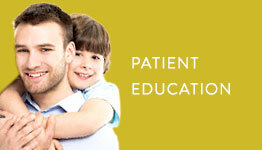 At Arbour Estates Dental in Calgary, our office has become our patient’s dental “home”. We strive to make them feel welcome and comfortable with each visit. 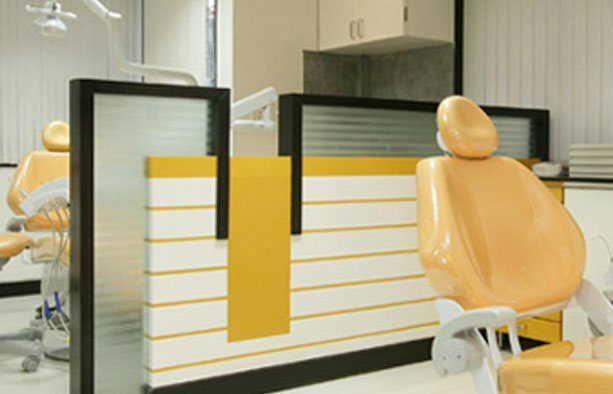 Arbour Estates Dental`s comprehensive care philosophy is to maintain and provide each person with the best, up to date and most personalized dental care available. We are dedicated to providing top quality service in Calgary and ensure complete satisfaction at all times. Our success is measured by our patient’s willingness to recommend Arbour Estates Dental`s care to their friends and family. Our services cover the full range of dental services, from periodontal therapy dental care to root canals, implants, crowns, bridges, all types of fillings, tooth whitening and Invisalign, to mention just a few. 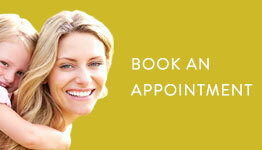 Arbour Estates Dental also provides sedation dentistry for those who desire it. Our extended hours are provided to accommodate the schedules of shift workers and students, as well as everyday professionals. Call Arbour Estates Dental at (403) 239-3028 to book an appointment.